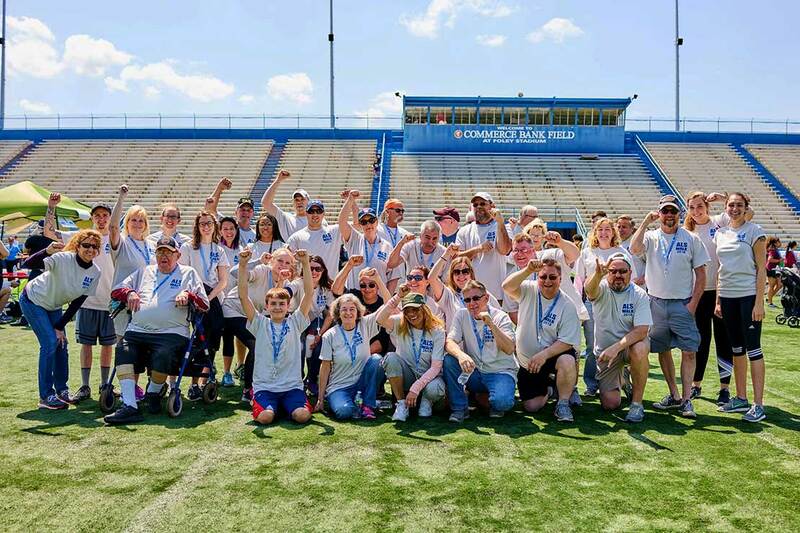 The ALS Association launched Unlock ALS at Walk events in 2018 to provide participants with a tangible way to recognize the real reasons we Walk to Defeat ALS. 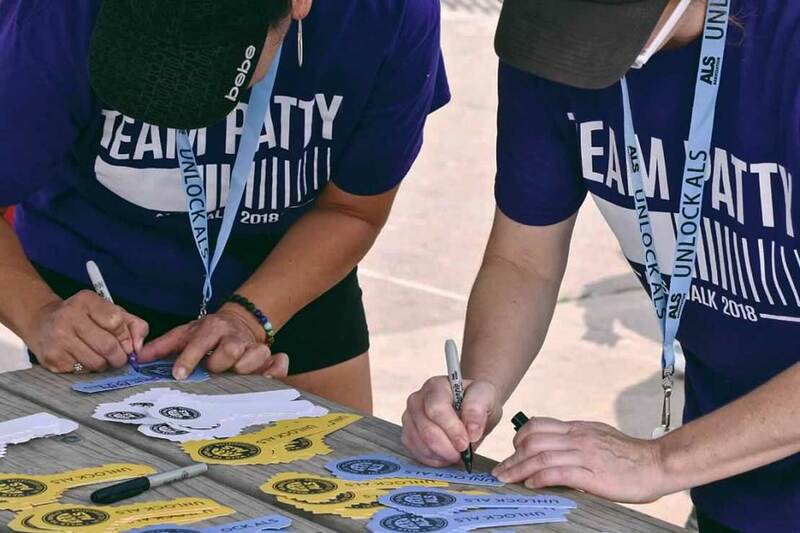 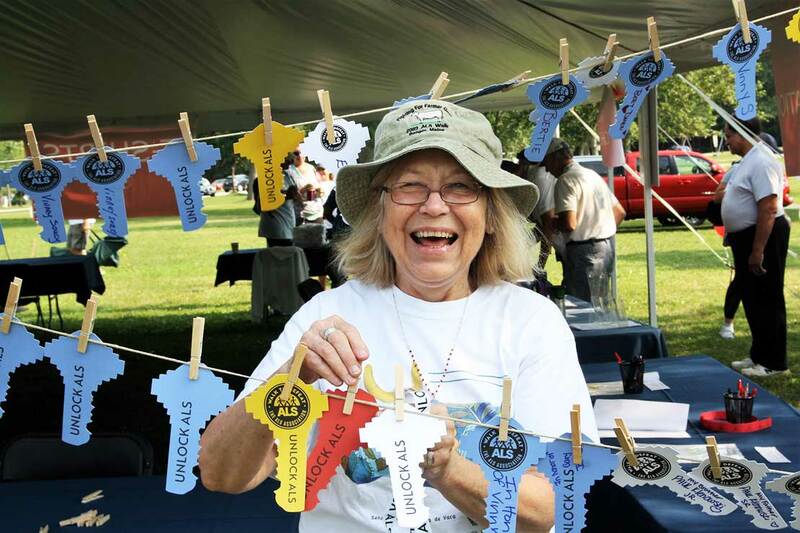 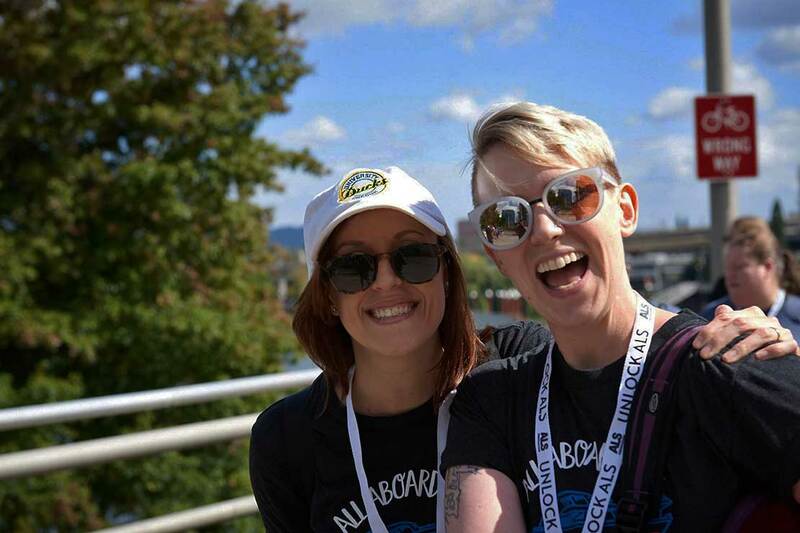 At each Walk event, participants select a lanyard in one of four colors to represent their connection to ALS, receive a branded key, and join in a meaningful opening ceremony. 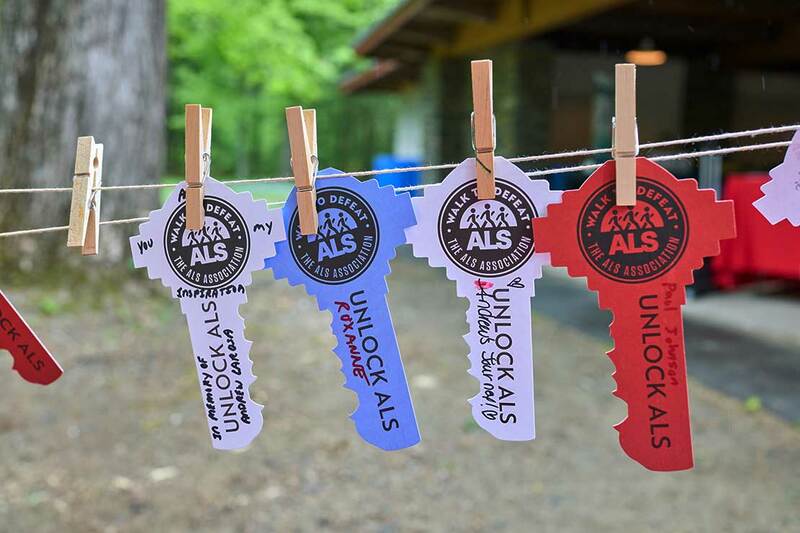 Unlock ALS provides a way to honor all those living with ALS in our community and throughout the world, and a reminder that the key to Unlocking ALS--the key to a cure--begins with us.